 We currently have 1 in stock at Wells, 0 in stock at Congresbury (as of 26/04/2019 05:24:36). 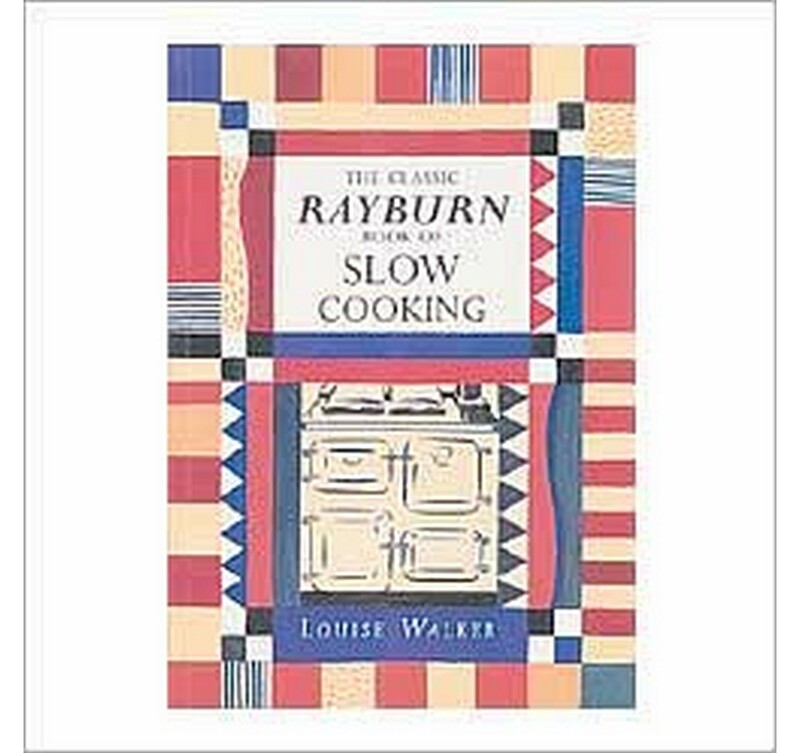 An adapted version of Louise Walker's Traditional AGA Book of Slow Cooking for the Rayburn owner. A wonderful collection of slow cooking recipes ideally suited to the languid strengths of the Rayburn. In this book Louise Walker has researched and tested over 100 recipes, from Braised Chicken and Chicory to Mauritian Chicken Curry, Pigeon with Raisins to Moroccan Lamb Couscous, Pork with Honey and Apricots, Boston Baked Beans... the list goes on. Trouble-free, economical and full of flavour and perfect for friends and family to enjoy. Also available: The Classic Rayburn Cookery Book or buy both books together, available as The Classic Rayburn Boxed Set.